Jimma University, College of Natural Science, Biology Department, Jimma, Ethiopia. Natural food preservation method refers to application of naturally produced antimicrobial compounds that are obtained from plants, animals and microbes to prevent food spoilages microorganism, proliferation and growth of food borne pathogens in food and foods products. Now it is the time of growing interest of many researchers with the application of these natural antimicrobial compounds as safe replace instead of using chemical and physical food preservatives since it has many sides effects and causes health risks to the consumers. Antimicrobial compounds derived from plants products are considered to be an excellent source of natural food preservatives. Among preservatives, essential oils of some herbs and plants were traditionally used for the preservation of wide variety of foods. Antimicrobial substances such as bacteriocin, proteins or peptides secretions, bioactive molecules from plant have also been exploited in different ways for food preservation. Herbs and spices have been recognized to possess a broad spectrum of active constituents that exhibit antibacterial, antifungal, antiparasitic, and/or antiviral activities. Especially essential oils have been used for centuries as part of natural traditional medicine, to preserve food and different food products among locally community. They are aromatic oily liquids obtained from plant material (flowers, buds, seeds, leaves, twigs, bark, herbs, wood, fruits and roots). Natural antimicrobials compounds can be used alone or in combination with other novel preservation technologies to facilitate the replacement of traditional approaches and to reduce stiffness of using chemical and physical food preservatives. Research priorities and future trends should focusing on the impact of product formulation, intrinsic product parameters, and extrinsic storage parameters on the design of efficient food preservation systems are also presented. 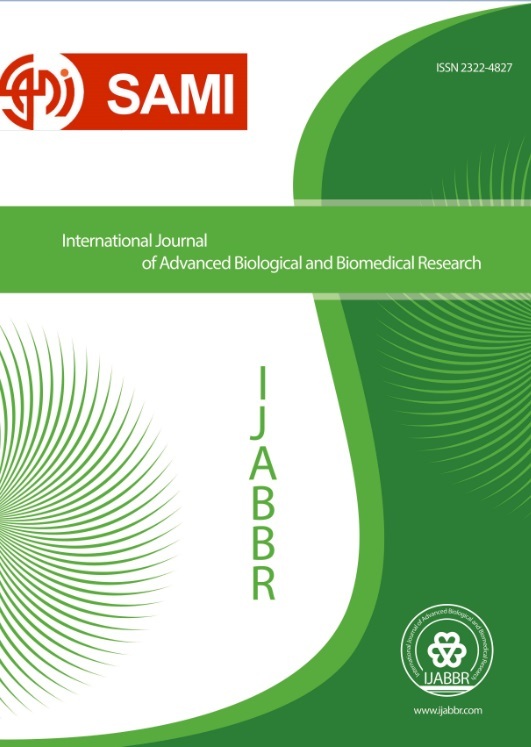 Therefore, the main objective of this review paper is to discuss industrial application of traditional medicinal plants as natural food preservatives in enhancing food shelf life.